Coupons valid until November 16, 2018. May redeem multiple coupons per person. Valid for men and women. Open Monday to Saturday from 8 AM till 8 PM. Reservation required on 76 128 111, quote Gosawa coupon. Coupons must be printed. No carry over. VAT included in price. Standard terms & conditions apply. Improve your blood circulation, relieve muscle tension and acquire total tranquility! 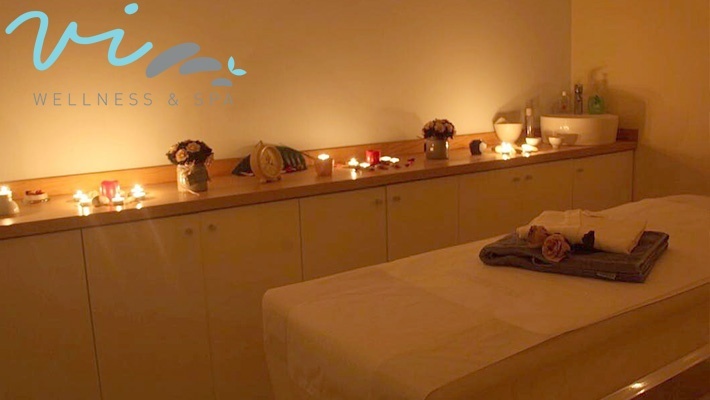 Benefit from 50% off a 50-Minute Relaxing Full Body Massage from Vi Wellness Spa, only $30 instead of $60. 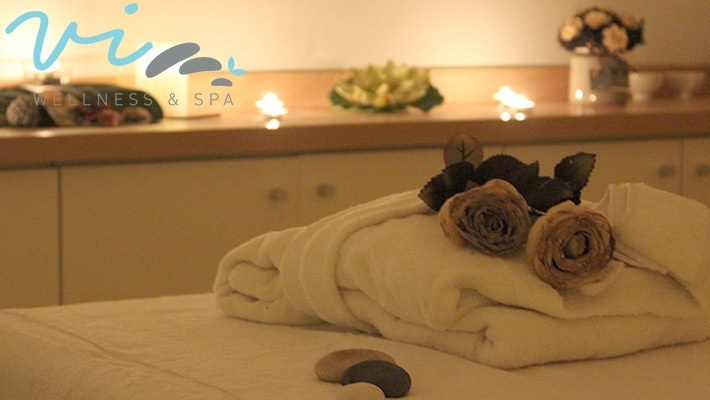 A treatment that your body definitely needs! 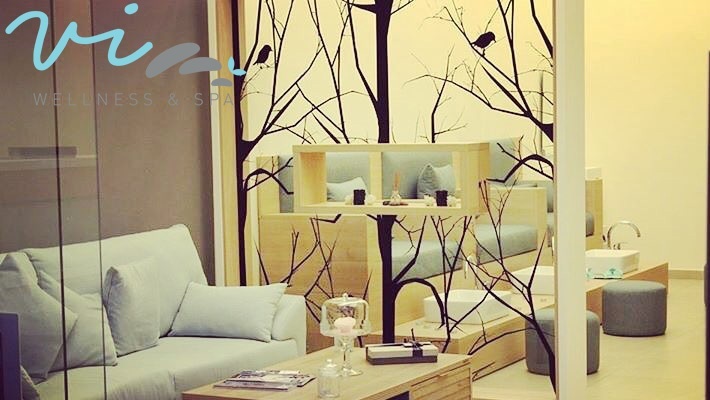 Vi Wellness Spa offers an exhaustive range of personalized treatments in a dedicated 200 square meters, 2 floors space facility. 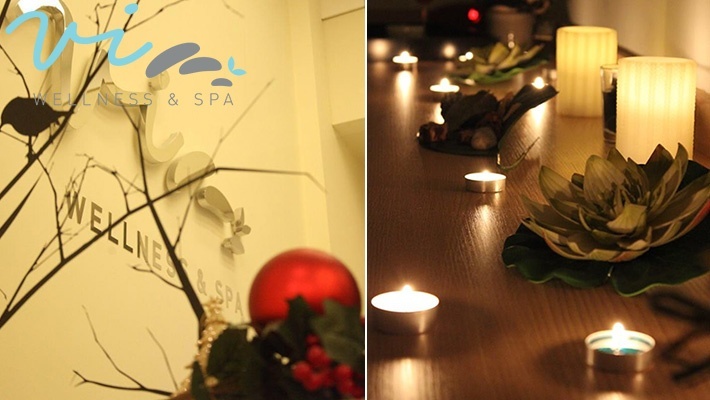 Located in the heart of Mansourieh, Vi Spa is managed by a team of highly qualified professionals with long and extensive experience in beauty care, skin treatments, facial and body massage. 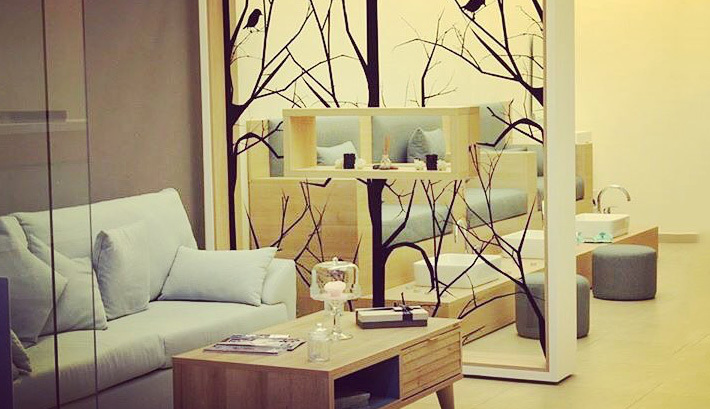 The services offered vary from nail care to body treatments, facial treatments, waxing and more. They also offer free valet parking for your convenience.